Oct 12, 2011 in "Walt Disney World Monorail System"
Monorail Peach, the latest Walt Disney World monorail, made its debut on the Express beam yesterday. It completed a few laps of the track before returning back to the monorail barn. 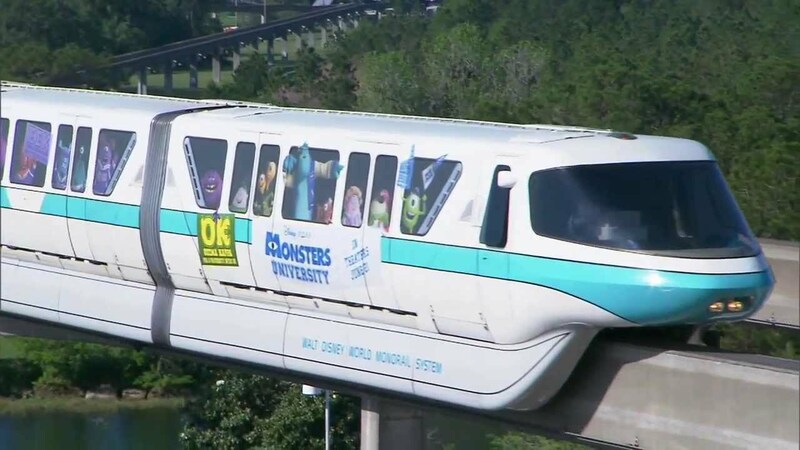 Having passed all testing, the monorail should be carrying guests any day now. Monorail Peach is comprised of cars 1 to 5 from Monorail Purple, and car 6 from Monorail Pink. 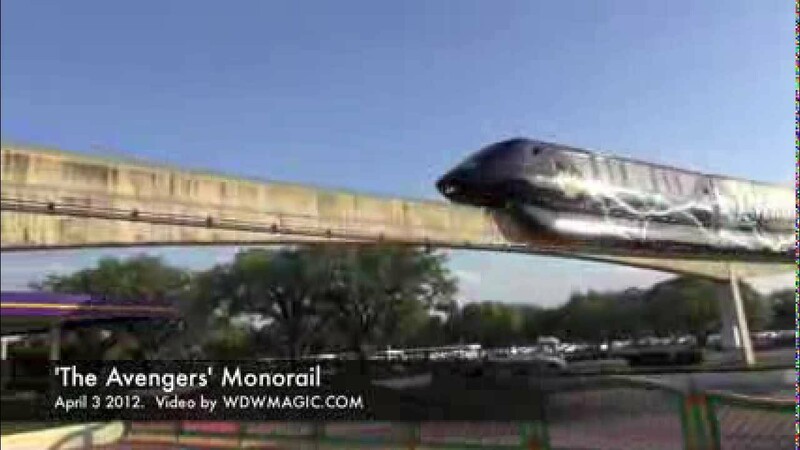 The cabs on the front and back of the monorail are completely new and built from scratch. The addition of Monorail Peach, along with Monorail Teal from November 2009, now restores the Walt Disney World monorail fleet back to full capacity with a fleet of 12.